Heavyweight Prospect | Toho red with a kick! Just posted a new blog about Levan Razmadze over @BloodyElbow (SB nation) Click the link below and check it out! 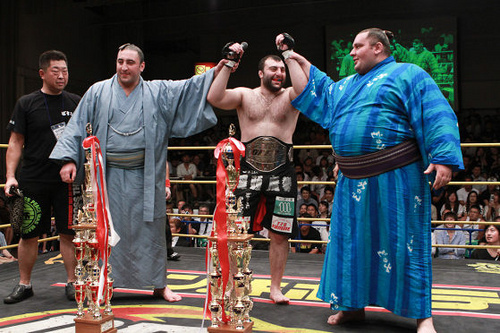 Levan Razmadze: Next big Heavyweight?